In what follows, this author shall attempt to provide a deeper analysis of just how and why Mary, the Mother of Christ, is indeed the Mediatrix of every grace, and that nothing of the vast treasury of God’s Grace – which may be defined as the unmerited gift of participation in God’s own divine, Trinitarian and Family Life, through, with and in Jesus Christ – reaches humanity except through the willed intercession and consent of the Blessed Virgin Mary. More specifically, it shall be the task of this author to explain this unique Maternal role of the Blessed Virgin in light of her spousal union with the Holy Spirit. For Mary, not unlike most women in most cultures, assumes the “family name” and “mission” of her spouse. 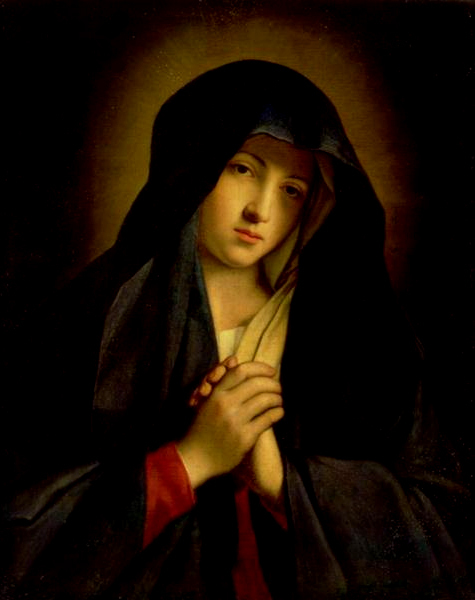 In the case of the Blessed Virgin Mary, she too assumes the titles and mission of her Divine Spouse, the Holy Spirit of God, Who is chiefly the “Advocate” and the “Unifying and Binding Principle” as the very “Love of God,” Who, as explained by St. Maximilian Kolbe, must be understood to be the “Un-created Immaculate Conception,” Who is the divine fruit of that perfect reciprocity of love between the Father and the Son. Before delving into the theology of the Holy Spirit and His Spousal relationship with Mary, however, I would be doing the reader a great disservice were I not to proceed according to the traditional theological exposition of some truth (or rather, a series of truths) to which both Sacred Scripture and Sacred Tradition, the twin-fold source of God’s Divine Revelation, attest. Moreover, considering the logical, philosophical reality that an effect cannot be greater than it’s cause, and furthermore, considering that the most holy and divine Word of God, that is, the Sacred Canon of individual books, letters, and other writings that comprise the Two Testaments of Holy Scripture could not possibly be what Christians the world over believe and adamantly claim them to be – namely, both “Inspired and Inerrant” – had not their sources – the Biblical authors and the Churchmen who identified and “canonized” the texts, themselves been “Inspired” and prevented from teaching any error regarding anything and everything which pertains to faith and morality. The faith that all Christians have in the “Inspired and Inerrant” nature and essence of Sacred Scripture makes absolutely no sense whatever without additionally believing in and attesting to the truth and reality of the existence of an equally inspired “Sacred, Living, Oral Tradition,” which made it possible for the Roman Catholic Bishops to be guided by that Same Spirit of Divine Authorship, in determining which of the multiple texts, letters, books and sundry other writings would, indeed, be incorporated into the Sacred Canon of Inspired and Inerrant Scriptural texts “Inspired.” Would it not take Inspiration to know, discern and identify Inspiration? A proper understanding of the twin-fold source of Divine Revelation as being equally comprised of Sacred Scripture and Sacred Tradition is of paramount importance in the study and comprehension of Mariology, for, many of the sacred “Truths, Dogmas and Doctrines” regarding the Blessed Virgin Mary, while present in a seminal form in Sacred Scripture, are not nearly as fleshed out as, say, the parables of Christ, or other essential elements of the faith. Now, I’m fully aware that the statement I have just made will be read and filtered with great suspicion and skepticism by numerous of my beloved Protestant Brethren, and I can appreciate that. My only response is what I’ve already stated above regarding the equality of dignity possessed by Sacred Tradition, pointing out that an effect (such as an “Inspired” Scripture) cannot be greater than its cause (an uninspired Church). Having been so blessed by Our Lord and Our Lady as to have studied under Miravalle, during my tenure at Franciscan University of Steubenville, OH, I have witnessed his genuine piety and deep humility, the latter being a character trait that is almost never seen amongst college professors. It is evident that Miravalle is living the life of a saint through his earnest efforts at living his Total Consecration to Jesus, through Mary. Benedict XIV: “Our Lady is like a celestial stream through which the flow of all graces and gifts reach the soul of all wretched mortals” (Pope Benedict XVI, Op Omnia, v. 16, ed., Prati, 1846, p. 428. Pius VII: “Dispensatrix of all graces (Pope Pius VII, Ampliatio privilegiorum ecclesiae B. M. Virginis ab angelo salutatae in coenobio Fratrum Ordinis Servorum B.V.M. Floretiae, AD., 1806; in J. Bourasse, Summa aurea…, V. 7. Paris, 1862, col. 546). Pius IX: “For God has committed to Mary the treasury of all good things, in order that everyone may know that through her [are] obtained every hope, every grace, and all salvation” (Pope Pius IX, Encyclical Letter, Ubi Primum, 1849). 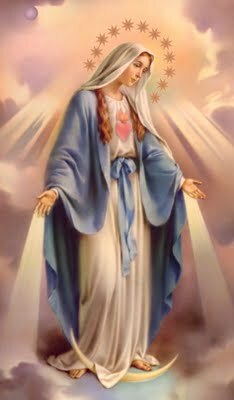 Pius IX: “With her only-begotton Son, [Mary is] the most powerful Mediatrix and Reconciler of the world (Pope Pius IX, Ineffabilis Deus, 1854). 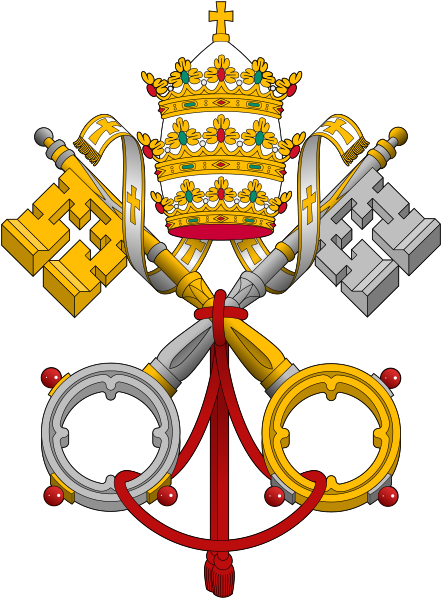 Leo XIII: “…through whom [Christ] has chosen to be the dispenser of all heavenly graces (Pope Leo XIII, Jucunda semper, 1883). Leo XIII: “It is right to say that nothing at all of the immense treasury of every grace which the Lord accumulated – for “grace and truth come from Jesus Christ” (Jn 1:17) – nothing is imparted to us except through Mary… (Pope Leo XIII, Octobri Mense, 1891). St. Pius X: “[Mary is the] dispensatrix of all the gifts aquired by the death of the Redeemer” (Pope St. Pius X, Ad diem illum, AAS 36, 1904, p. 453). St. Pius X: “…she became most worthily the reparatrix of the lost world’ and dispensatrix of all the gifts that our Savior purchased for us by his death and his blood” (Pope St. Pius X, Ad diem illum, 1904;cf., Eadmer, De Eccellentia Virginis Mariae, c.9). St. Pius X: “For she is the neck of our Head by which He communicates to His Mystical Body all spiritual gifts” (Pope St. Pius X, Pope St. Pius X, Ad diem illum, 1904). 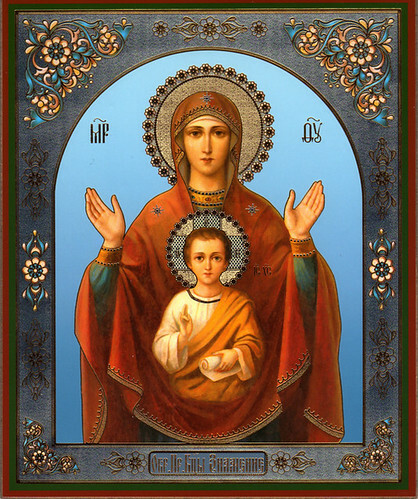 Benedict XV: “For with her suffering and dying Son, Mary endured suffering and almost death…. One can truly affirm that together with Christ she has redeemed the human race…For this reason, every kind of grace we receive from the treasury of the redemption is ministered as it were through the hands of the same sorrowful Virgin…” (Pope Benedict XV, Apostolic Letter, Inter Sodalicia, AAS 10, 1918, p. 182; Mass and Office of Mediatrix of All Graces approved 1921). Pius XI: “…the Virgin who is treasurer of all graces with God….” (Pope Pius XI, Apostolic Letter, Cognitum sane, AAS 18, p. 213. Pius XI: “…We know that all things are imparted to us from God, the greatest and best, through the hands of the Mother of God.” (Pope Pius XI, Encyclical Letter, Ingravescentibus malis, AAS 29, 1937, p. 380). Pius XII: “…it is the will of God that we obtain all favors through Mary; let everyone hasten to have recourse to Mary.” (Pope Pius XII, Superiore anno, AAS 32 1940, p. 145). Pius XII: “She teaches us all virtues; she gives us Her Son and with Him all the help we need, for God wished for us to have everything through Mary.” (Pope Pius XII, Mediator Dei, 1947). 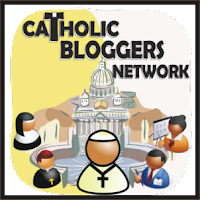 Second Vatican Council, Lumen Gentium, 62: “Taken up to heaven, she did not lay aside this saving office but by her manifold intercession continues to bring us the gifts of eternal salvation. By her maternal charity, she cares for the brethren of her Son, who still journey on earth, surrounded by dangers and difficulties, until they are led into their blessed home. Therefore, the Blessed Virgin is invoked in the Church under the titles of Advocate, Helper, Benefactress, and Mediatrix.” (Lumen Gentium, Para. 62). St. John Paul II: “Thus there is mediation: Mary places herself between her Son and mankind in the reality of its wants, needs and sufferings. She puts herself “in the middle”, that is to say, she acts as a mediatrix not as an outsider, but in her position as Mother. She knows that, as such, she can point out to her Son the needs of mankind and in fact, she “has the right” to do so.” (Pope St. John Paul II, Redemptoris Mater, 1987, no. 21). The following reflection, which reveals the Holy Spirit of God as the “Uncreated Immaculate Conception” and His spouse, Mary, as the “Created Immaculate Conception,” was written by St. Maximilian Kolbe on February 17, 1941 – literally hours prior to his being arrested and detained by the Nazi’s and shipped off to a concentration camp, where he would eventually die as a martyr of charity. “IMMACULATE CONCEPTION. These words fell from the lips of the Immaculata herself. Hence, they must tell us in the most precise and essential manner who she really is. To continue reading this reflection, please click here.